Sign up today to get exclusive access to premium tips, strategies and inside-the-ropes videos and other online content designed to elevate your game. New Tune-Up lessons are added each Tuesday, and you can access the entire library of previous posts anytime on demand. 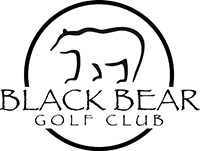 Get a year of weekly Tune-Up lessons plus video library access at a discount. Your membership will automatically renew on this date each year. 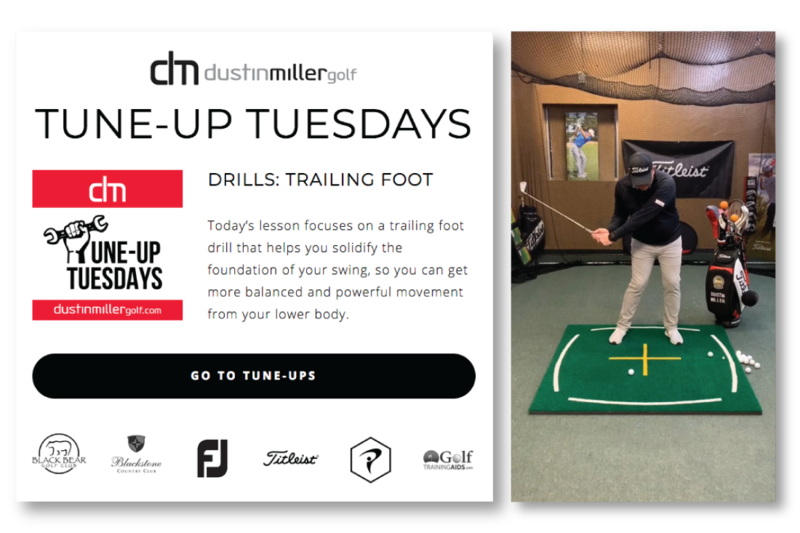 Receive weekly Tune-Up lessons and access our video library with this membership option, which will automatically renew on this date each month. 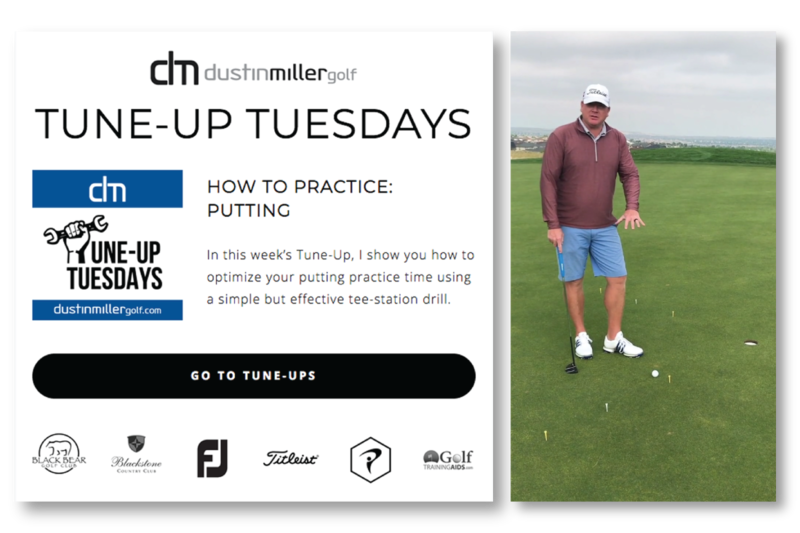 Enjoy an entire year of uninterrupted weekly Tune-Up lessons and video library access. This membership will expire next year on this date. Do you have a monthly or annually recurring Tune-Up membership and need to change your payment details? Just click the button below to adjust your payment preferences. Need to cancel your Tune-Up subscription? We’ll really miss you, but you can enter your registered email below and click the button to unsubscribe.